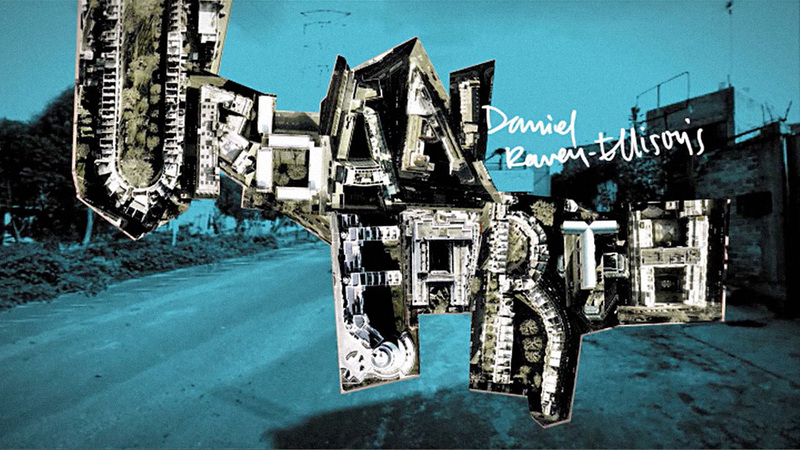 A documentary on Daniel Raven-Ellison's Urban Earth project. Endorsed by Suso. Content produced for Erasmus Partners.